Manufacturer of a wide range of products which include steel billets, mild steel billet, square billets and billet steels. 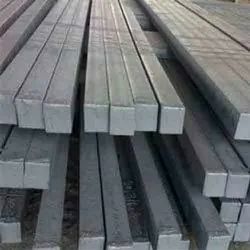 We are engaged in providing a wide range of Steel Billets, which finds wide application in engineering and construction industries. Our range of carbon steel cast Billets is available in different sizes and specifications. These billets are exclusively manufactured for QST/TMT bars and wire rod coils. Moreover, we offer these products at industry leading prices to our valuable clients. We are engaged in providing a wide range of Mild Steel Billets, which finds wide application in engineering and construction industries. Our range of carbon steel cast Billets is available in different sizes and specifications. These billets are exclusively manufactured for QST/TMT bars and wire rod coils. Moreover, we offer these products at industry leading prices to our valuable clients. 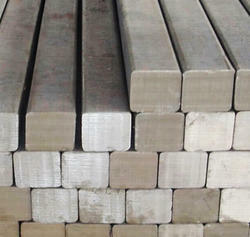 Looking for Steel Billets ?